CUTE COUNTRY HOME IN RURAL SETTING! 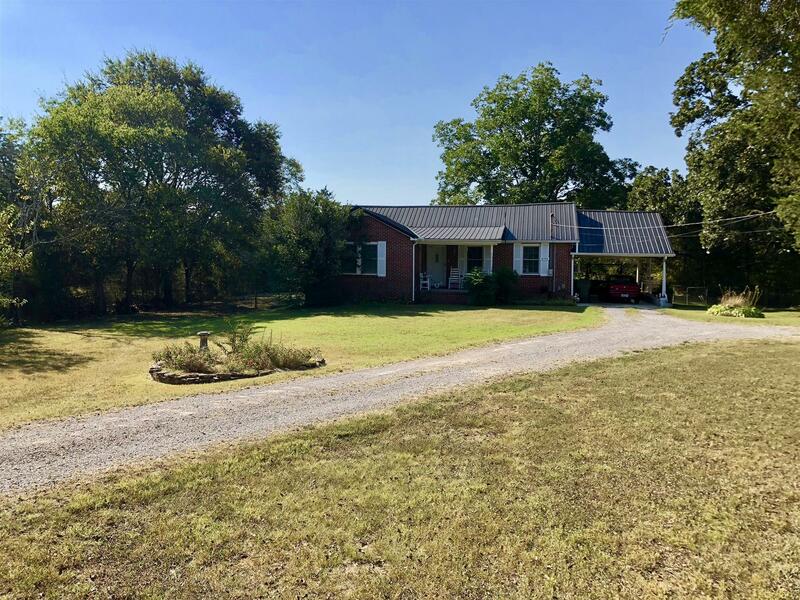 This brick home is conveniently located approximately 1 mile from Kitrell Elementary and less than 6 miles from MTSU. Home has beautiful fenced in yard with large mature shade trees. Offers large master bedroom and beautiful hardwood floors. Don't let this gem slip away!